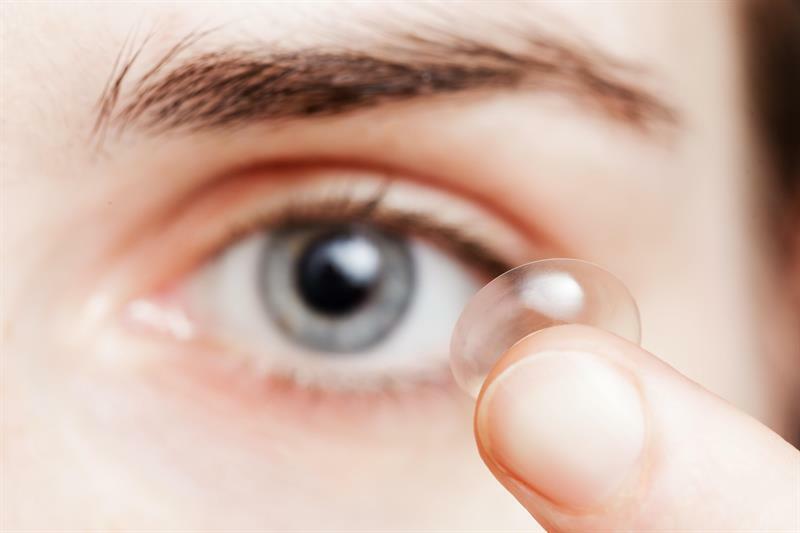 There’s a multitude of contact lenses out there, daily disposables, sclerals, RGPs, silicone hydrogels to name a few, but there’s one word that’s frequently missing from the packaging of all lenses. Recyclable. At a time when the world is seemingly paying more attention to the environment than ever before and the ‘Save the Planet’ mantra is gathering momentum by the day, what can the contact lens profession do to play its part in helping us to ‘go green’? We have recently seen national media coverage of stories highlighting the volume of lenses that get flushed down the loo, adding to the mountain of single-use plastic clogging up our oceans. A concerted push to encourage contact lens wearers to recycle their packaging and blister packs would go a long way to help the situation but we also need to encourage the manufacturers to do all that is possible to make clear what is recyclable on the packaging. Practitioners can play their part by finding out from local councils what can be put in the recycling bin at home and advise patients accordingly. Long term, we would love to see recyclable lenses, in recyclable blister packs in recyclable boxes. That is the gold standard and that is something to strive for in the future. Plastic is the scourge of the planet right now, polluting our oceans and having a hugely detrimental impact on the environment. Clearly-labelled, fully-recyclable contact lens packaging and a fully engaged public – guided by a fully engaged profession – would be a small but significant step in the global war against single-use plastics. We can all do more.